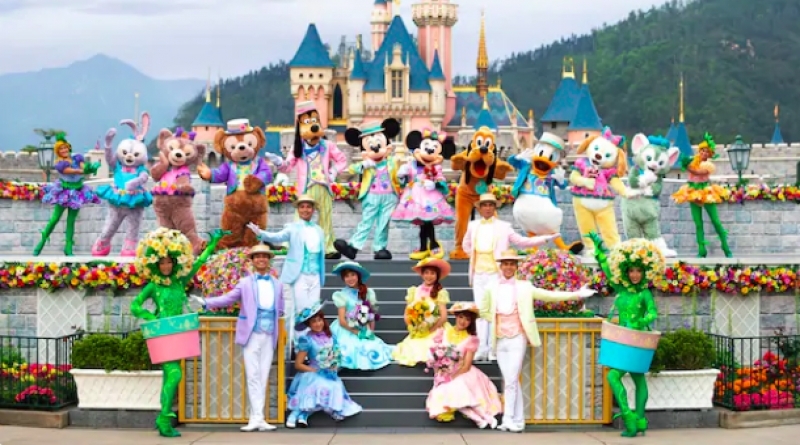 From spring festivities to a brand new exciting ride, enthusiastic visitors can expect a plethora of new egg-citing activities such as the Carnivale of Stars, the Disney Character Egg Hunt and many more at Hong Kong Disneyland. Expect a gorgeous display of fashion at the Carnivale of Stars from 7 March to 26 June 2019. Watch Mickey and friends debut this season’s colourful costumes! Also, don’t miss the famous Disney Character Egg Hunt where you’ll be able to catch fresh yet familiar faces such as Bo Peep and Slinky Dog from Toy Story. Plus, expect all-day fun during the Easter Magicarnival and hotel activities during your stay at the resort. Marvel fans, rejoice! Get ready for the opening of the highly anticipated Antman and the Wasp ride on 31 March 2019. This is the first Marvel-themed attraction that features a female superhero lead. Join Antman and the Wasp as they battle Hydra and defend Hong Kong! 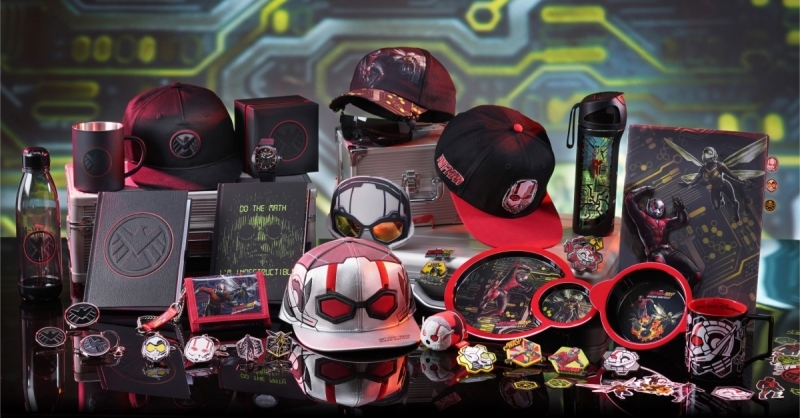 Take home one of the 40 exclusive themed merchandise available at the new Pavilion Gift shop in Tomorrowland. Moreover, lovers of Disney can expect to grab over 80 exclusive seasonal merchandise as a keepsake of their fun memories in Hong Kong. Get your hands on the new Eggstravangaza egg-shaped toy featuring the beloved characters of Toy Story and Mickey and friends! For fans of Duffy and Friends, look forward to Cookie’s debut in the charming Easter themed spring collections. Spring is going to be exciting courtesy of this fun-filled line up of events. Are you ready for an eggs-hilarating time with your loved ones? You can always find Inshirah cuddled at home with tea. Maybe even roaming the streets of Europe for any bit of history and politics. That's when she isn't basking in the freshness of Table Mountain or Hallasan. She is also a self-declared foodie and lover of Mother Nature.